For Golden Week, there were a lot of festivals happening in and around Tokyo. 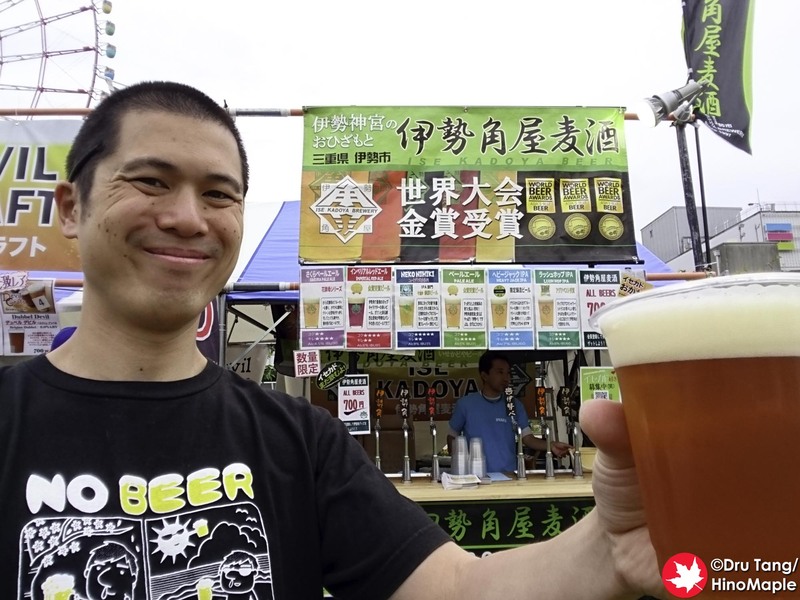 There were 2 major craft beer festivals and I went to both of them for Taiheiyogan. It was a lot of fun to attend both but my liver was definitely not happy with the results. The BB Fest was by far the better of the two major craft beer festivals when it came to food. 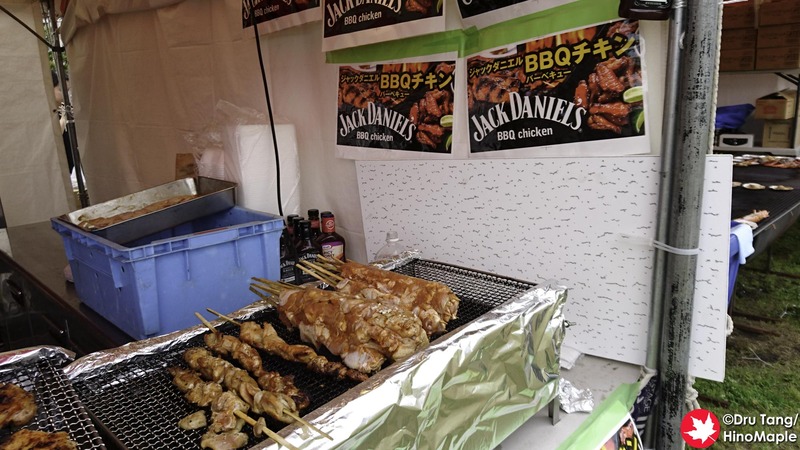 BB stands for “beer & barbecue”, and there were a lot of barbecue vendors selling barbecue from around the world. You could get typical US style barbecue, Jamaican style, as well as Thai and Italian. If a country had a style of barbecue, there was a high chance you could find it at the BB Fest. 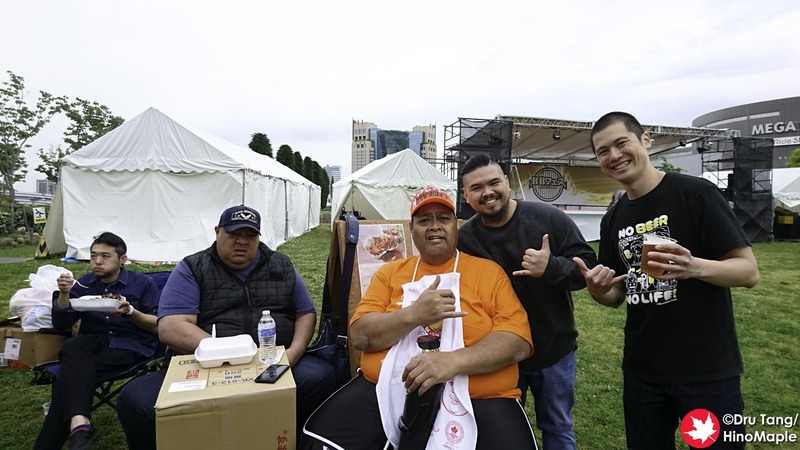 I really enjoyed going to Konishiki’s stand which had Hawaiian style barbecue. Konishiki is a former ozeki, and the first foreign person of that rank in sumo. For those who don’t know, ozeki is the highest rank below Yokozuna. Konishiki was there on the first day, but I’m not sure if he was there every day of the event. He seemed larger than life. He was really laid back and happy to take compliments that my friend dished out like crazy. It felt as if he had met his hero. He was gracious enough to take a photo with us and I have to say that his Hawaiian barbecue was excellent. The beer selection was also really good. They had a few non-independent craft beers available but also a lot of good craft beers from Japan as well as imports. I always enjoy drinking TDM 1874 as well as Ise Kadoya. AQ Bevolution and Beer Cats had a couple booths with some of their best beers on tap as well. I was really impressed with the selection; while small there were only good beers on tap making it hard to choose. The BB Fest was held in Odaiba and it was a ton of fun to attend. 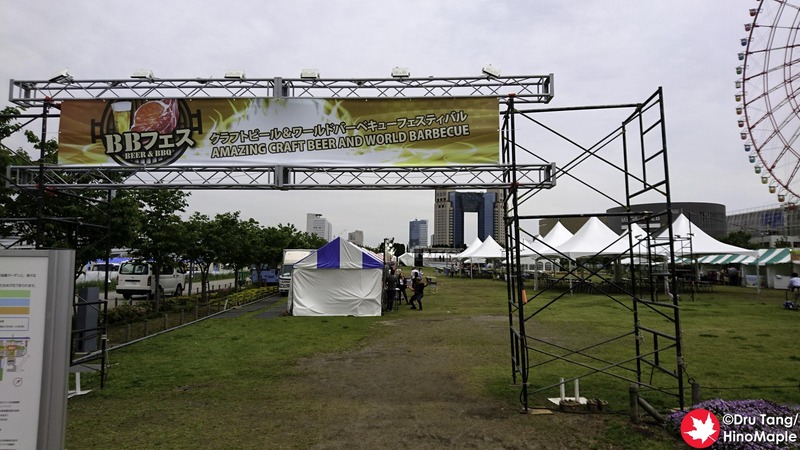 I hope they will be able to come back again next year as the food and beer was the best in Odaiba for Golden Week. The BB Fest did have a huge competition with Octoberfest which was held 5 minutes away. Comparing the two, I would easily choose the BB Fest over the Octoberfest any day, however Oktoberfest is more popular making it a very big challenge for them to compete but if they have time to build their brand, I’m sure they can continue next year as well! This entry was posted in Festivals and tagged 2018 BB Fest, barbecue, BB Fest, festival, japan, Konishiki, Odaiba, Sumo by Dru. Bookmark the permalink.